The photoelectric effect for a certain alloy has a threshold frequency of 9.20 x 1014 Hz. For light of this frequency, find the energy of one mole of photons (in kJ). Electrons are ejected from sodium metal by any light that has a wavelength shorter than 544 nm. What is the kinetic energy of an electron (in J) that is ejected from sodium by light with a wavelength of 471 nm? What is the wavelength (in nm) of the line in the spectrum of the hydrogen atom that arises from the transition of the electron from the orbital with n =7 to the orbital with n = 3? Note, the line corresponds to the energy of the photon that is emitted in the transition. Find the de Broglie wavelength (in nm) associated with an electron that is moving with a velocity of 4890 km/s. The electron rest mass is 9.11 x 10-31kg. Note, electrons having this speed would need to be treated as waves in atoms because the wavelength is on the order of the size of atoms. A baseball weighs 220 g. Top speed for a professional pitcher is about 100 mph when he throws a fast ball. Find the de Broglie wavelength (in nm) associated with a baseball that is moving with a velocity of 45 mph. In each statement below, a set of quantum numbers is given. Match the 4d subshell with the correct allowed combinations of n, l, ml, and ms. In each statement below, a set of quantum numbers is given. Match the 2s subshell with the correct allowed combinations of n, l, ml, and ms. 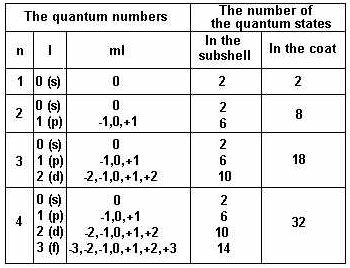 In each statement below, a set of quantum numbers is given. Match the 3d subshell with the correct allowed combinations of n, l, ml, and ms.
For the orbital with n = 3, l = 0, which of the following is correct? For the orbital with n = 2, l = 1, which of the following is correct? For the orbital with n = 3, l = 2, which of the following is correct? For all elements with Z less than or equal to 10, check those that are diamagnetic. 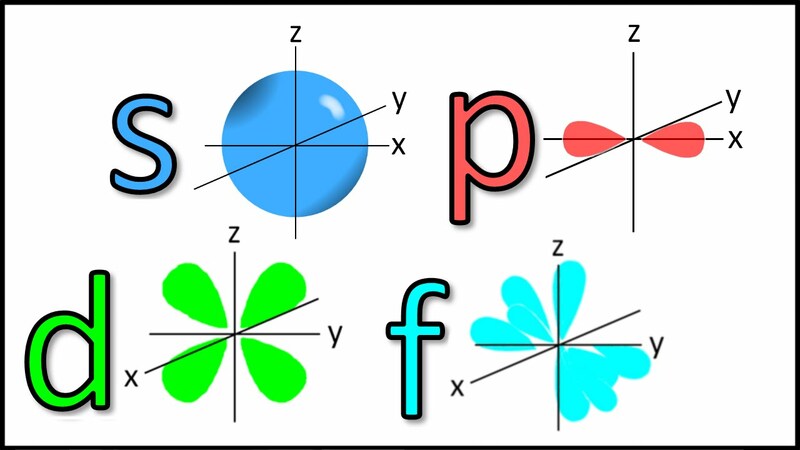 For all elements with Z less than or equal to 10, check the element with the greatest paramagnetism. For all elements with Z less than or equal to 10, check those that have one unpaired electron. Find the uncertainty in position (in nm) associated with an electron that is moving with a velocity of 452 km/s. The uncertainty in the velocity is 5.00%. The electron rest mass is 9.11 x 10-31 kg. The classical speed of an electron is similar to the speeds given in the previous problem. For example the classical speed of an electron in the ground state of a H atom is 220 km/s. The uncertainty in positions given in the last problem are on the order of the sizes of atoms. What does this suggest for electrons in atoms? a. Because this distance is large compared to the size of the nucleus, we can both know the electron's position and speed in an atom. b. Because the distance is ridiculously small we can both know where the electron is and its speed. c. Because the distance is on the order of the size of an atom, we can not both know where the electron is and its speed. The electron position is better described using the electron-cloud model. Heisenberg’s uncertainty principle: In other words, the more accurately we know the position of an electron , the less accurately we can know its velocity and vice versa. SKIP--NO POINTS. Find the uncertainty in position (in m) associated with a 650 kg automobile that is moving at 76 km/hr. The uncertainty in the velocity is 1%. SKIP--NO POINTS. What does this answer imply for an automobile? a. Because the distance is ridiculously small, we can both know where the car is and its speed. b. Because the distance is large enough to measure, we can not both know where the car is and its speed. where B = 2.18 x 10-18 J and Z = charge on nucleus (number of protons).